Whether you're an Audiophile or just looking to upgrade your current mobile audio experience, we have the right solution for you! Come on in for a consultation with one of our professionally trained and Certified Car Audio Technicians. Our guys are here to make your driving experience enjoyable and entertaining to and from work, or long hours on the road. Let our enthusiasm and creativity make your vision a reality! At the Front and Center of your mobile audio system is a multi-media capable receiver that controls all of your audio sources from one place. 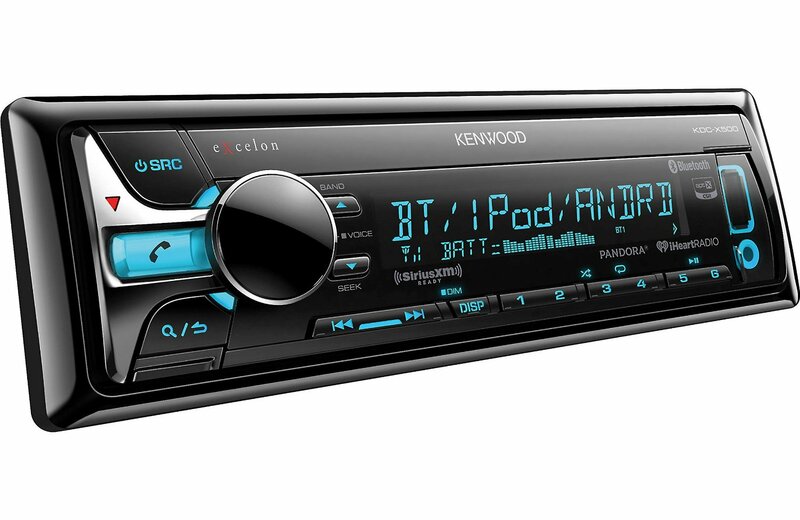 An aftermarket headunit turns a basic car radio into a central station for access to your entire collection. 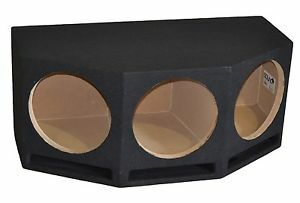 The true underdog component to any phenomenal sound system is the mid-bass or full range speaker. Frequency performance with absolute precision makes this piece of your mobile audio setup nothing less than essential. Only these types of speakers can create the experience that you and your music deserve. 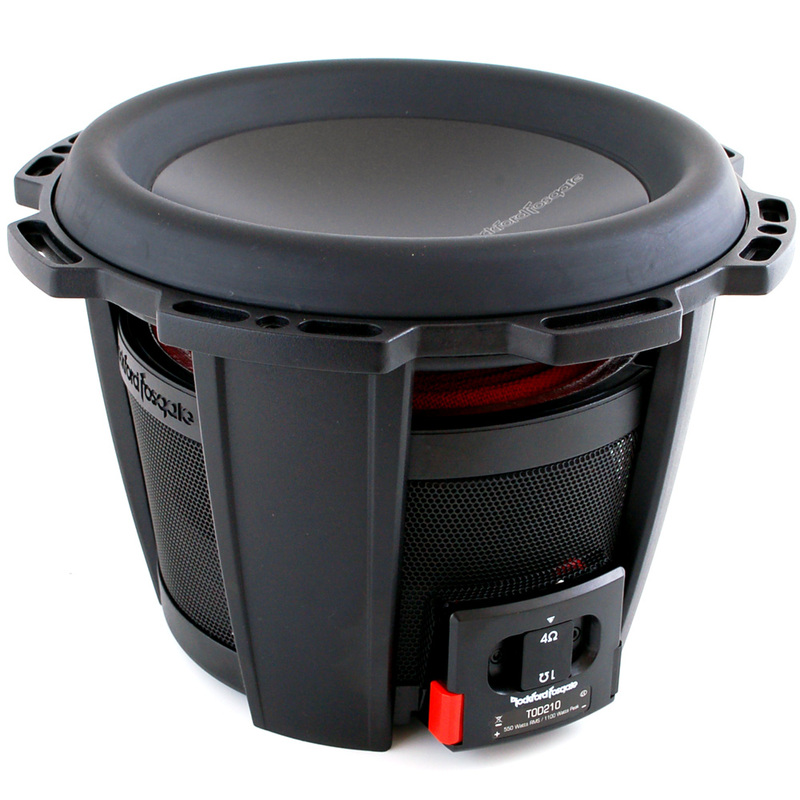 The best solution to intensify your music and audio experience is to add a Subwoofer to your sound system. A Subwoofer offers fullness and reinforces the emotion behind your listening experience. If you want to recreate that live performance atmosphere, a Sub is the only way to go! Adding an Amplifier to your sound system will bring out the true potential of your speakers. You can expect superb clarity and frequency response. Plus a boost in Volume and tone control, allowing your sound system to perform at its highest capacity. 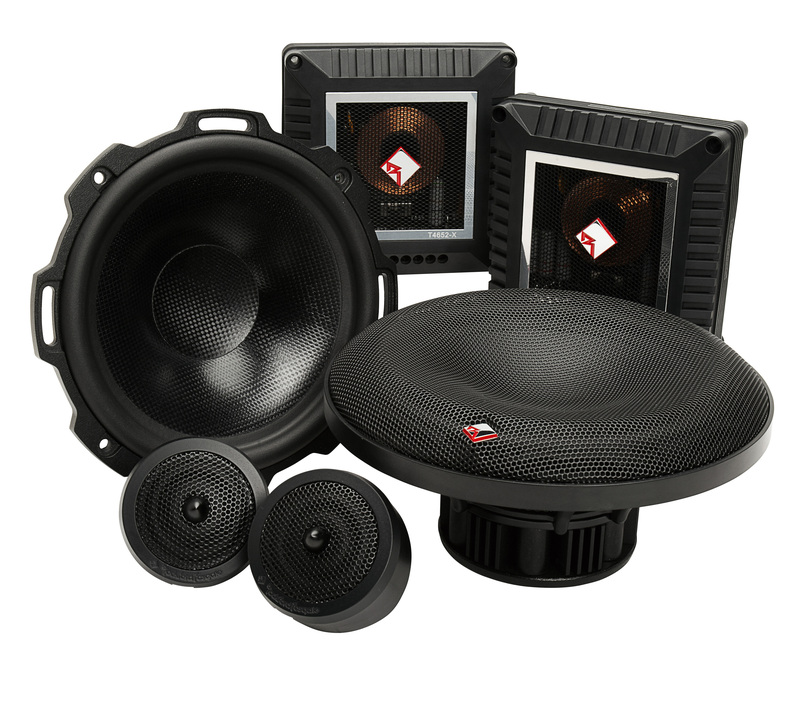 Our hand built, custom made speaker enclosures are designed to personally fit your vehicle and your lifestyle. The boxes are made to accomodate your listening preferences and unique visual construction.